The Sands Bethlehem Event Center announced this morning that rockers Rob Zombie and Korn will perform at the venue on Tuesday, November 26th. 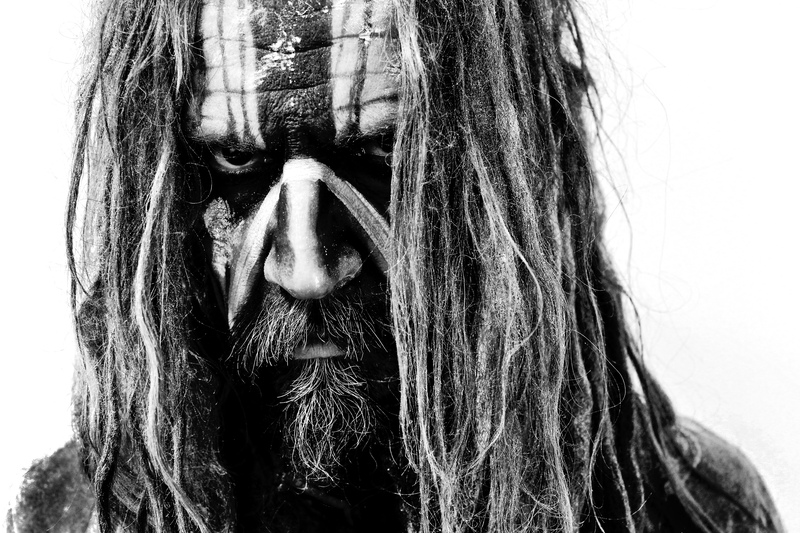 Rob Zombie released his fifth album, Venomous Rat Regeneration Vendor, earlier this year. Known for his heavy, horror-laden riffs, the musician’s best known songs came early on in his career, with his singles “Dragula” and “Living Dead Girl” off of his 1998 album Hellbilly Deluxe. Recently Zombie has also been heavily invested in the cinema world, directing various horror movies, including this year’s the Lords of Salem. Korn, whose 1999 hit “Freak on a Leash” garnered them a Grammy and helped their album Follow The Leader go 5x platinum, is releasing their 11th studio album, The Paradigm Shift, on October 8th. Former guitarist Brian Welch recently rejoined the band and their first single off of their new album “Never Never,” was released last month. Tickets for the show are $45 for general admission and $65 for luxury seating and go on sale Friday, October 4th at 10am.